The TS-251A is powered by an advanced 14nm Intel Celeron dual-core 1.6GHz processor that features low TDP (only 6 watts) and can automatically burst up to 2.48GHz. Coupled with dual-channel 4GB DDR3L-1600 dual-channel RAM (upgradable to 8GB), dual Gigabit LAN ports, and SATA 6Gb/s, the TS-251A can deliver up to 213.4 MB/s throughput for optimizing mission-critical tasks while still being energy efficient. The TS-251A also features Intel AES-NI hardware-accelerated encryption to deliver up to 205.14 MB/s throughput with AES 256-bit throughput with AES-NI encryption for both full NAS volume and shared folders, boosting system performance & security while ensuring the safety of sensitive business data stored in the NAS. The TS-251A's USB mode is helpful for users that handle large volumes of media files on a daily basis. 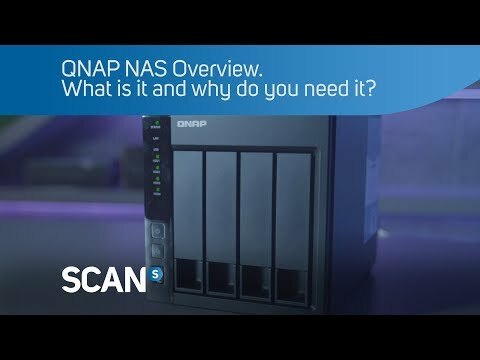 It provides an extremely convenient and fast solution for users to store and backup data on their computers or to access data on their NAS. With the USB mode the TS-451A is plug and use without compromising convenience or safety.